I’ve always loved this time of year: the leaves are starting to turn gold, the air is crisp, and pumpkin flavors are popping up all over the place. Fall is a beautiful season of transition, from hot, sticky summer to the cold, dark winter. During transitions like these, it’s helpful to craft a new routine that helps us adapt. To keep our bodies and minds in tune with the environment, we need to create a new seasonal practice that helps us maintain a sense of balance. Ayurveda, a holistic ancient health science, focuses on creating an even balance between the emotional and physical bodies. 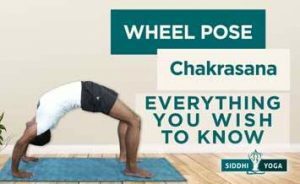 Within Ayurveda, there are three doshas. Doshas are unique energies that are the forces behind our bodily functions. We all have a little bit of each dosha within us, but usually, each individual has one ruling dosha, backed by the other two. The three doshas are Vata, Pitta and Kapha, each have their own makeup and are connected to different seasons. Ayurveda divides the year into three seasons, according to which dosha is most prevalent in each season. Kapha season runs from late winter through spring, Pitta rules the summer months and Vata is strongest in fall through early winter. If you want to learn more about the doshas, you can read more about them here. During the Vata season, it’s important to slow down. Allow yourself to rest more often and be gentle with yourself. We’re just coming off the warm summer months, which tend to be full of movement and high energy. This is the time to begin to unwind and get ready for the darker winter months ahead. To help you do that, we’ve come up with a list of nine foods for a loving and nourishing transition into fall. 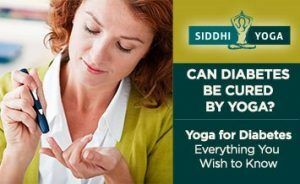 You know the saying: “An apple a day keeps the doctor away.” This old American adage takes on a new twist in Ayurveda. Cold raw apples can be difficult to digest, so opt for cooked apples. Warm apples, especially if eaten for breakfast first thing in the morning, are great for our guts. 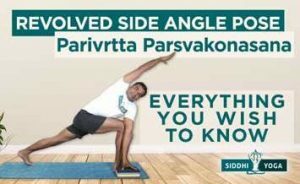 They help create healthy ojas (OH-jas). Ojas, a Sanskrit term for vigor, is a byproduct of a strong digestion system. Our brains and gut are interrelated with one another. Ojas is the energy that creates vitality, clarity and immunity throughout our entire bodies, when our food is digested properly. 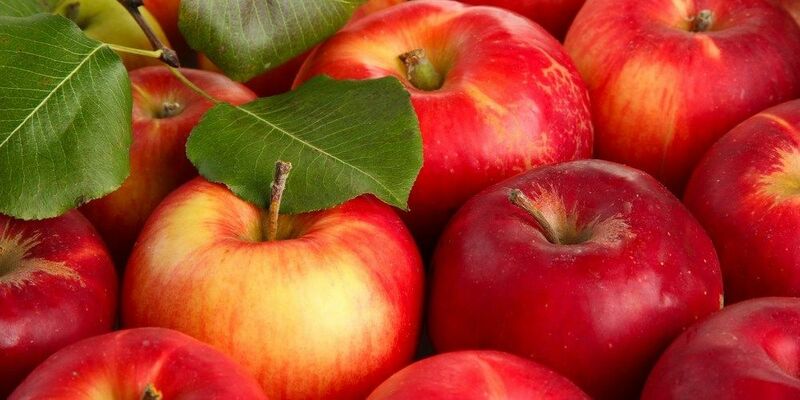 Apples and other sweet fruits help to cleanse and eliminate impurities from the body. For a delicious stewed apple recipe to begin your day, click here. 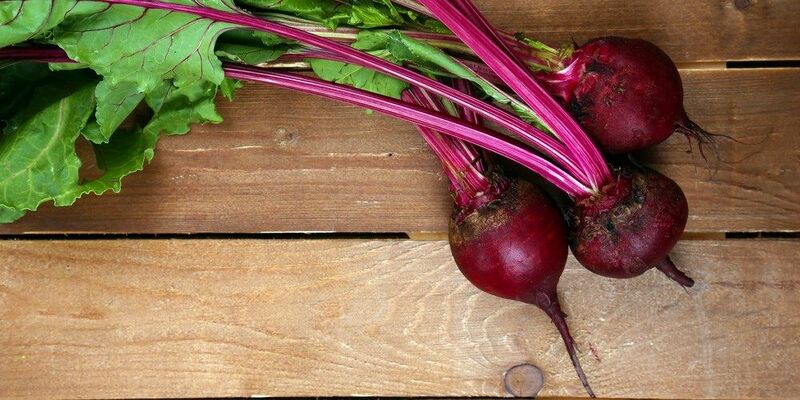 Beets have myriad of health benefits. They’re great for cleansing our bloodstream, lowering blood pressure and reducing inflammation. Beets help create red blood cells. Their red color comes from the phytonutrients called betalains, which are antioxidant, anti-inflammatory and cleansing. Betalains are more prevalent in beets than any other vegetable! Like apples, Ayurveda practice recommends eating beets cooked, especially during the Vata season to help warm you up and make things easier on your digestive tract. Check out this Beetroot Curry recipe from The Ayurveda Practice. Ghee is purified butter. It’s sort of an Ayurvedic ‘superfood,’ and has been used in India for centuries. Unlike most vegetable oils, ghee has a high smoking point, making it a great oil for baking, frying and sautéing. It’s also shelf-stable and long-lasting, which makes it easier to store. The health benefits of ghee include rich vitamins, antioxidants and linoleic acid, an anti-carcinogen and protector against diabetes. It is also high in healthy fats and is much easier to digest than regular butter and other dairy products. Ghee is essential to have around during the fall because we tend to eat more cooked foods. 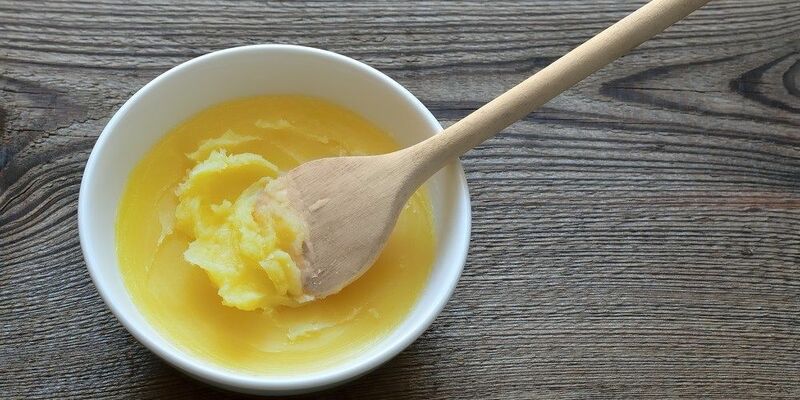 Switch out your butter or vegetable oil with ghee for a healthy and richer tasting meal. Mung beans are small, green beans in the same family as peas and lentils. These little beans are high in protein and fiber, and are also a great source of phytonutrients and antioxidants. 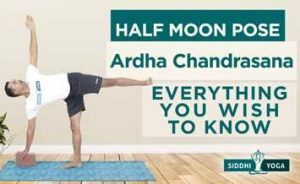 They’ve been a part of the Ayurvedic diet for centuries and are starting to pop up in the West. 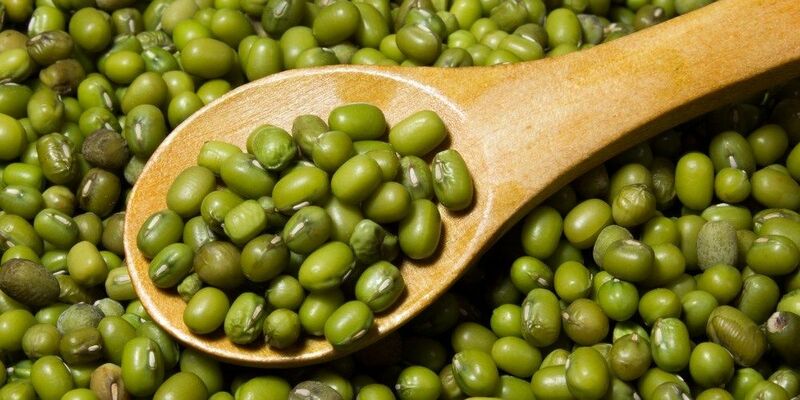 Mung beans are great for cleansing, as they’re high in manganese, magnesium, B vitamins, copper and many more essential vitamins and minerals. They can also boost your immune system and help fight Type 2 Diabetes. For an extra warming and cleansing recipe for fall, try Kitchari. Kitchari is easy to make and even easier to digest. It’s often used as a weeklong cleanse, but can be eaten as a simple meal, as well. Find great kitchari recipes over at the Joyful Belly. While cold milk right from the refrigerator can be difficult to digest, warmed milk is a lot nicer to our digestive systems. When brought to a boil, the structure of the milk transforms, making it more suitable for humans to consume and digest. Drinking warm milk before bedtime can help you fall asleep faster and maintain a higher quality of sleep throughout the night. 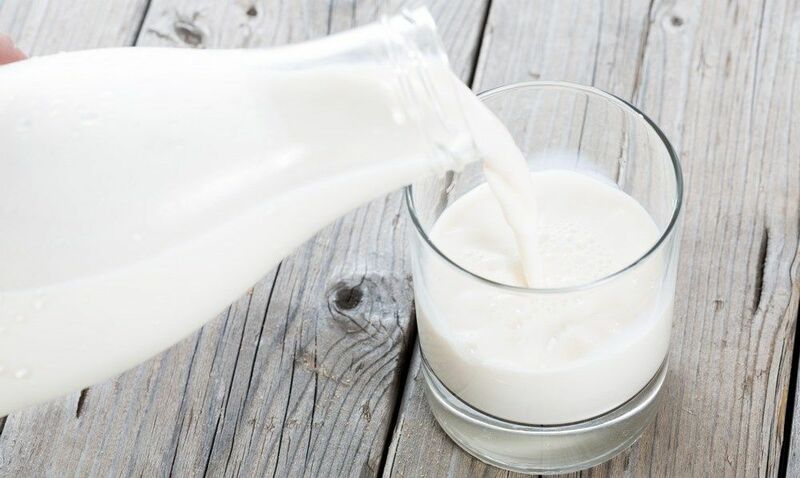 Milk contains healthy fat and protein so it’s a great staple to keep around, especially if you stick to a vegetarian diet. The benefits of warm milk and restful sleep are necessary additions to this seasonal routine and will help slow your body down as it prepares for winter. For a sweet sleep recipe check out this Ayurvedic Hot Milk from LifeSpa. Oats are one of the most popular grains in the world. They’re used all over, probably because their health benefits are infinite. 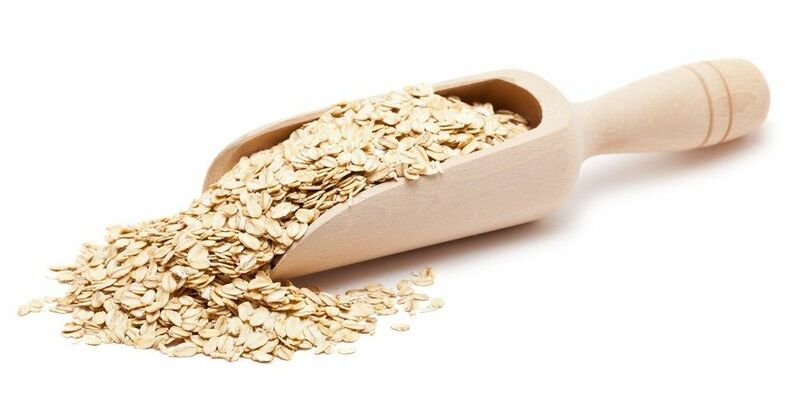 Oats have anti-diabetic, anti-inflammatory, anti-depressant and anti-viral properties. They promote healthy digestion, especially when eaten warm, and also increase ojas at the end of digestion. A warm bowl of oatmeal is a great way to start your day, especially as the seasons transition from warm to cold. Stay away from the instant stuff if you can, which has less fiber. Check out this Ojas Increasing Oatmeal Recipe from Svastha Ayurveda. Most nuts and seeds are beneficial during the Vata/Fall months. The combination of healthy fat and protein makes for an especially nutritious snack this time of year. Fall is a good time to eat larger amounts of fat and protein because of the coming cold, and they will help keep the body warm. 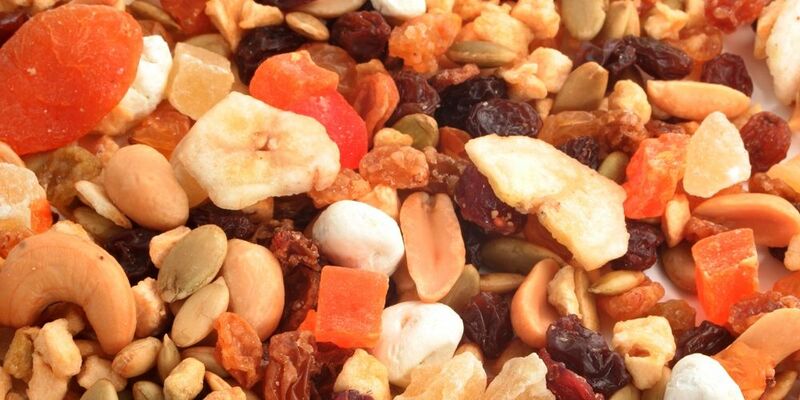 In general, favor almonds, macadamia nuts, coconut, pumpkin seeds, and cashews. And be sure to eat nuts and seeds in moderation any time of year. While their heaviness is part of their benefit, they can get too heavy and slow in our systems when over-consumed. Ginger tea is a delicious and warm drink to sip on throughout day, especially in the fall. 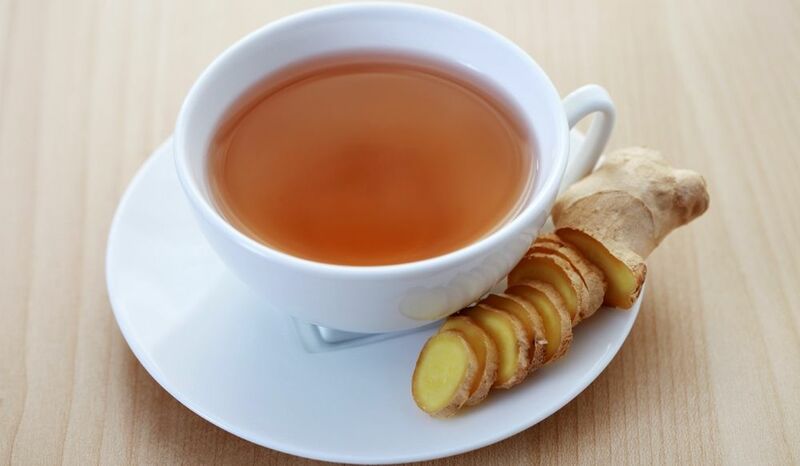 Ginger tea can help improve circulation, relieve menstrual pain, fight cancer, manage glucose levels and much more. The warming effects of ginger are perfect for the Vata season. Especially during the colder months, it can help build your immune system before any cold bugs get to you. To make your own homemade ginger tea, check out this recipe from mindbodygreen. When the weather really starts to cool off, look no further than your spice cabinet. Cinnamon warms the blood and stimulates circulation, which will be especially helpful if you tend to have cold hands and feet. 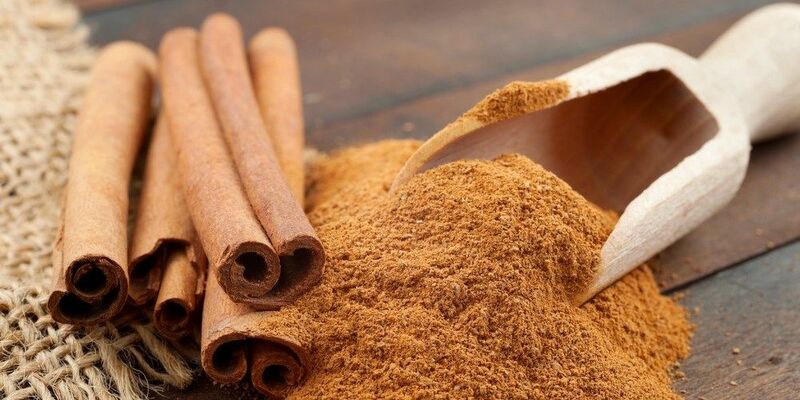 Cinnamon also loosens any mucus you might be carrying in your lungs, can lower blood sugar and freshen your breath. And similar to the other foods we’ve covered, it can revive your digestion. Use cinnamon in your tea, coffee or on your morning oatmeal. It will also taste great on those cooked apples or in a mug of warm milk. You can see there’s one particular thing each of these nine foods have in common: they all aid our digestive systems. That’s because when we begin a new season, our bodies make a shift and we sometimes have to help them along a little bit. We’re essentially digesting the previous season and moving forward into a new one. As we head into the fall season, be sure to slow down. 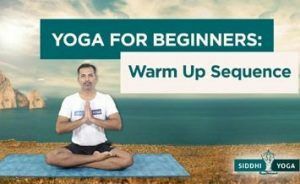 Relax with a good book or practice some restorative yoga. As for your diet, stick with foods that will warm you and rev up your digestive system! What are some of your favorite healthy fall foods? Let us know in the comments! The purpose of this article is to provide information about Ayurvedic eating. This information is not intended for use in the diagnosis, treatment, cure or prevention of any disease. If you have any serious or chronic health problem, please consult a trained health professional who can assess your needs and address them effectively.